When Sony came out with the Vita I was pleased to learn that they upgraded the controls by adding dual analog sticks, and touch screen controls. One of the many things that hurt the PSP was control configurations. So this was something to get excited for as now the main problem was fixed. Take the dual analog sticks along with new powerful hardware and promising games and I was sure the VIta was going to be a success. But Sony for some strange reason put a choke hold on its own success. 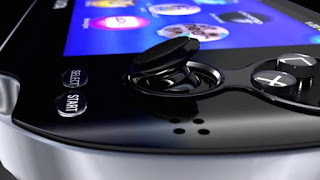 This article will discuss how I think Sony killed its own portable system. 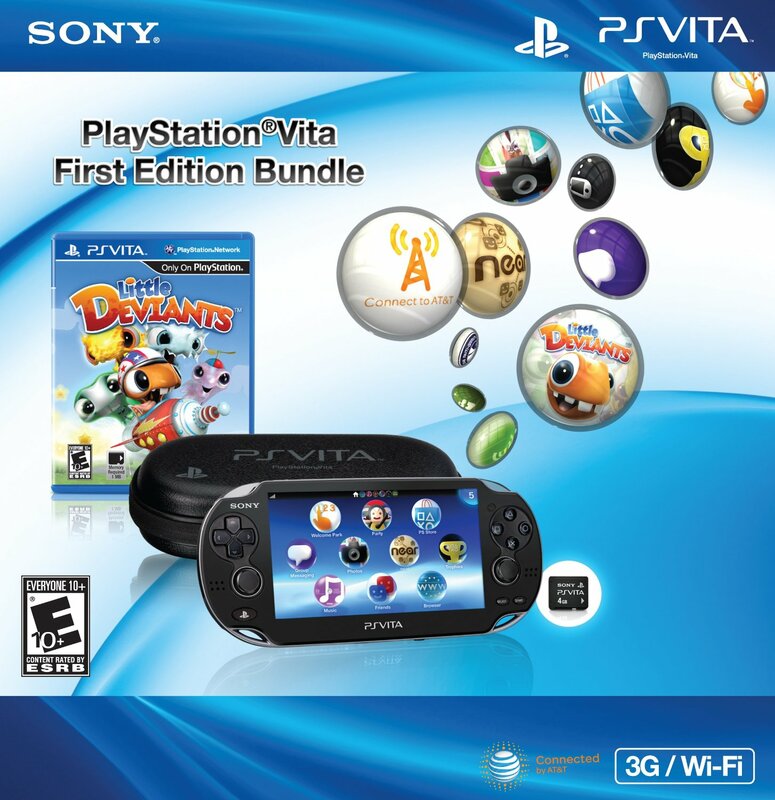 The pricing of the system was the first hit that the PlayStation Vita would take. Sony offered two models a wifi only for $249.00, and a AT&T 3G model for $299.00. As much as I liked the system and I bought a day 1 AT&T 3G model the system was too expensive. During that time Sony’s main console the PlayStation 3 could be attained for $250.00. So you take a library of hit games and a full fledged home console vs a portable with not that many games and you can see how that will fare in the stores. Nintendo with their handheld selling for $170 granted less powerful, but has several hundreds of titles under its belt as well as backwards compatibility you can see why the PlayStation Vita would not be an attractive purchase. 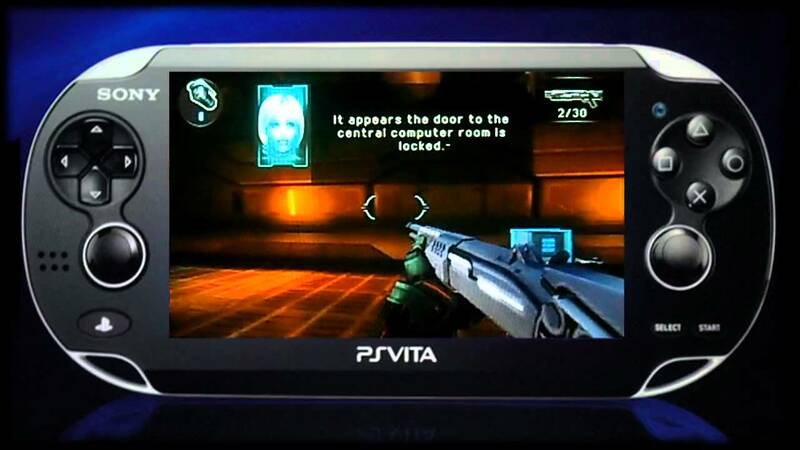 The next hit to the Vita would be its proprietary memory cards and their price. The PSP had proprietary memory cards but Sony allowed other companies to make the cards so you could get a better deal on memory that what Sony was offering. With the Vita it's strictly Sony. The pricing of memory went, 4GB-$19.99, 8GB-$29.99, 16GB-$59.99, and 32GB-$99.99. So you would think you just need the memory for game saves and other media so you would just get the cheaper cards? That would be the ideal situation if the Vita games didn't have installs and software updates. So if you had 3 or 4 games that 4GB card is pretty much useless, 8GB will probably be full. 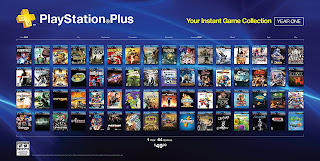 So the best bet to take advantage of owning multiple games as well as if you are a PlayStation Plus member and you take advantage of the monthly free games is the 32GB memory card. This cost almost half the system itself so you can see why this is not an attractive situation to be in if you actually plan on putting lots of time in this system. The next negative impact would be one that I as a consumer found highly disrespectful. They would allow mobile game developers to port games on the Vita but would make the companies charge more for the same games they released on phones for cheaper. 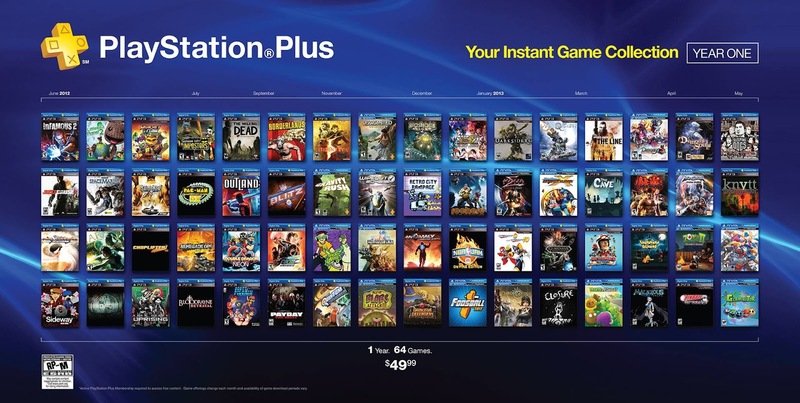 There were a couple of games that you could purchase for $.99 on mobile devices but in the PlayStation store these games would be five to ten bucks. The exact same games nothing new nothing special about them. That is an insult to consumers and should not have ever been allowed. The final blow would be Sony themselves coming out and stating that they would no longer be supporting the system with AAA games. Wait What?!! What sense did this make? So instead of supporting the people who were loyal to your system, instead of lowering the price of system and memory to something more desirable you just give up? 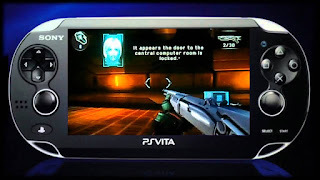 To add insult to injury they come out with PlayStation Vita TV which is a home console version of the portable. Again what sense did this make? It is sad that a company that makes great products would lose touch with its consumers this much. Lets hope that they take a break from the portable market or if they come back have their t’s crossed and i’s dotted cause they miss the mark with the Vita and left a sour taste in a lot of consumers mouths. While Sony is not supporting the system there are a few developers along with indie developers that still make some ok games for the system just not big blockbuster type games. 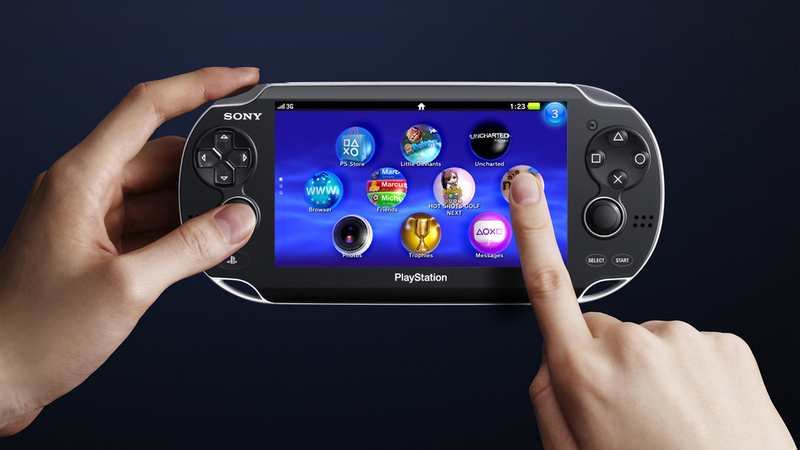 So if those type of games are your cup of tea then the PlayStation Vita might still offer some fun for you. I had no idea that PSN was selling indie Games for a markup price that was 300% more than mobile. I was honestly thinking about picking up a vita one day... Thanks to your take, I'm going to pass. Thanks.